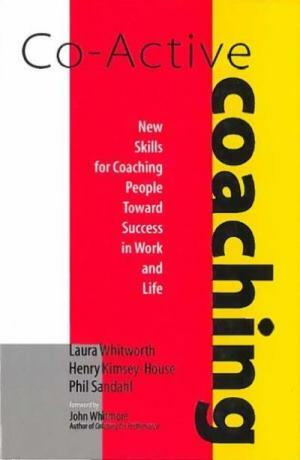 "Co-Active Coaching remains the bible of coaching guides. . . .
No other book gives you the tools, the skills, and the fundamentals to succeed.